When damsel Goose – played by a cross-dressing Hal Smith – Otis the sotted on "The Andy Griffith Show" is put on trial for obscenity, she’s made to recount her stories. As she does, a nasty fairy-tale world unfolds in the form of pornographic animated shorts. 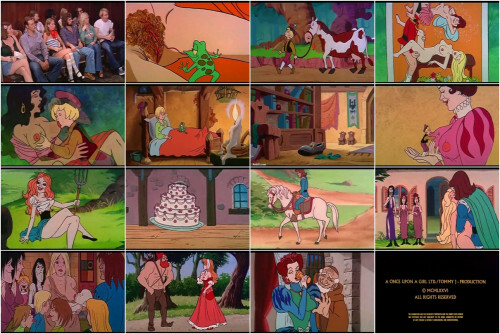 Don Jurwich of "Scooby-Doo" fame scandalized the cartoon community with his outrageous takes on nursery classics such as "Jack and the Beanstalk," "Snow White’" and more.